For those of you who have volunteered to setup on Friday night – THANK YOU! We will be starting our setup @ 6:30pm at Dean’s house. If you volunteered to bring tables, chairs, jockey boxes, easy-ups, etc. please bring those to Dean’s house on Friday night. If you signed up for the clean up shift on Saturday morning, we plan on starting the cleanup process @ 10am on Sunday. The more volunteers we have the shorter the cleanup process should take. Thanks again for helping out. Thanks – see you tonight! http://pacificgravity.com/wp-content/uploads/2015/01/pg_logo.png 0 0 Brian Holter http://pacificgravity.com/wp-content/uploads/2015/01/pg_logo.png Brian Holter2014-07-25 10:51:042014-07-25 10:51:04Summer Party: Setup Reminder! Summer Party: New Pacific Gravity gear: Lanyards and Glass holders! 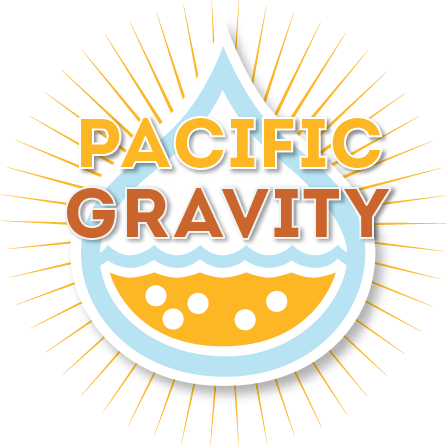 Summer Party: New Pacific Gravity gear! T-Shirts!